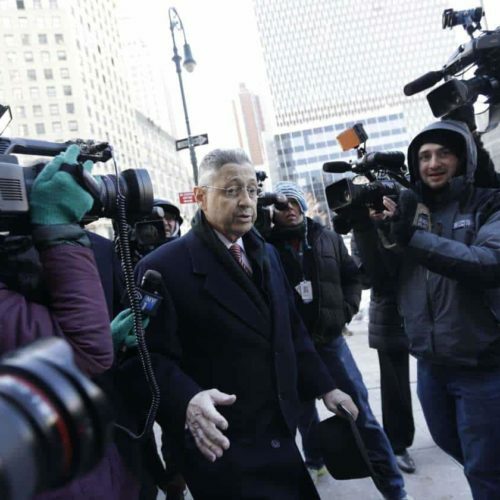 In New York, former State Assembly speaker Sheldon Silver is on trial this week after being charged in January with accepting millions of dollars in illegal kickbacks. Last week, Missouri Governor Jay Nixon wrote an op-ed piece, calling his state’s ethics laws “some of the weakest in the nation,” and laying out specific measures he would like to see legislators address when they return to the Capitol. Among them: banning gifts from lobbyists and enhancing transparency. Both of these stories reflect notes struck regularly in state governments in the three years since our original State Integrity Investigation. The project was a data-driven assessment of all 50 state governments and their laws and practices meant to deter corruption and promote transparency and accountability. In 2012, New York earned an overall grade of a D and Missouri earned a C-. A lot has happened since then. And a lot hasn’t. Which is why on Monday, in partnership with Global Integrity, we’re releasing the 2015 State Integrity Investigation, chock-full of more questions, scandals and D and F grades than the last time around. We’ll issue not only overall grades, but also specific grades and scores in thirteen categories: public access to information, political financing, electoral oversight, executive, legislative and judicial accountability, the state budget process, civil service management, procurement, internal auditing, lobbying disclosure, ethics enforcement agencies and state pension fund management. Want to know how your state ranked? Sign up for our e-mail newsletter to stay up to date on the investigation, or stay in touch by following us on Twitter or liking us on Facebook.